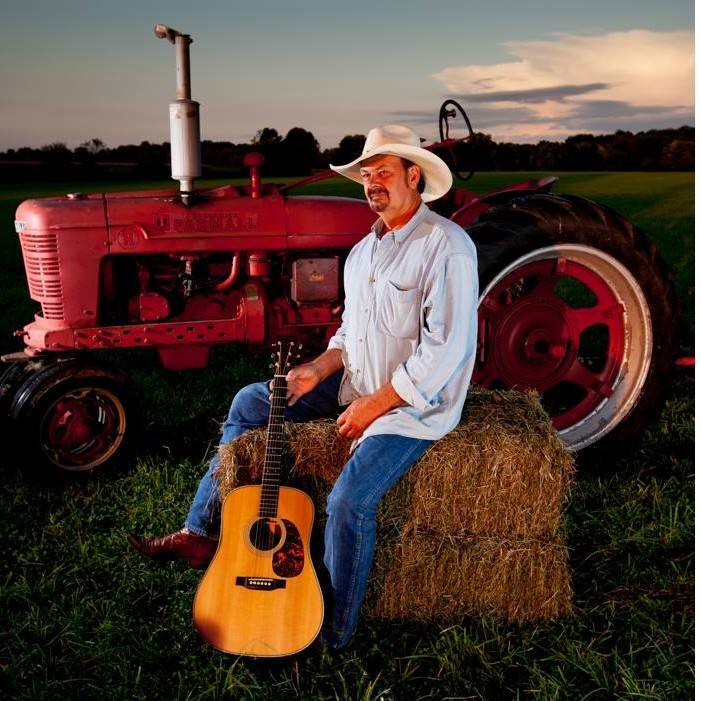 You can expect new traditional country music at the highest quality with incredible musicianship with a total dedication to the traditional sound with the steel guitar, fiddle and lyrics that anyone can relate to. 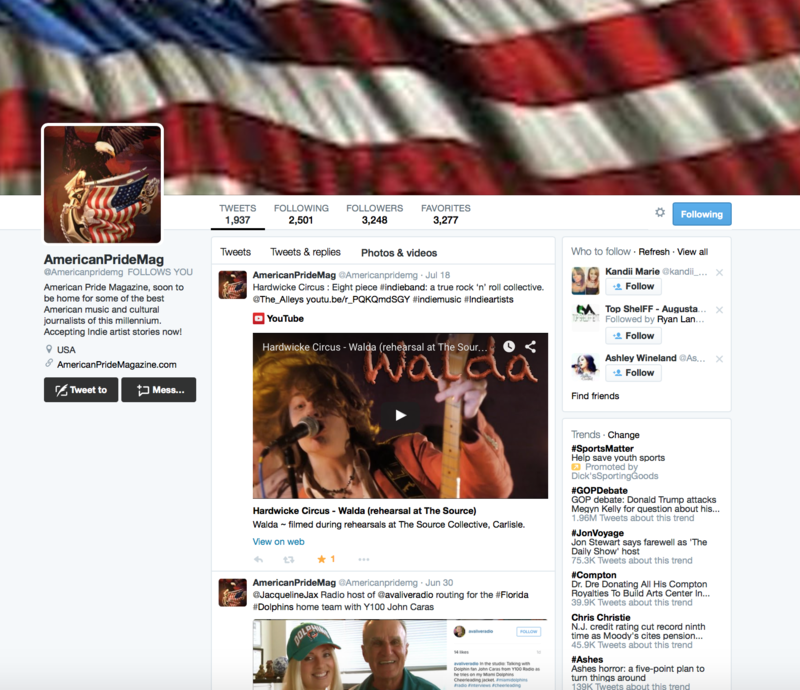 where the people are receptive to and follow my traditional country music. There aren’t very many places to find live music like was available in the 80s and 90s. We have a barn on our farm we provide live shows that bring in large crowds About half a dozen times a year. has changed over the years where you have to create your own opportunities to perform. 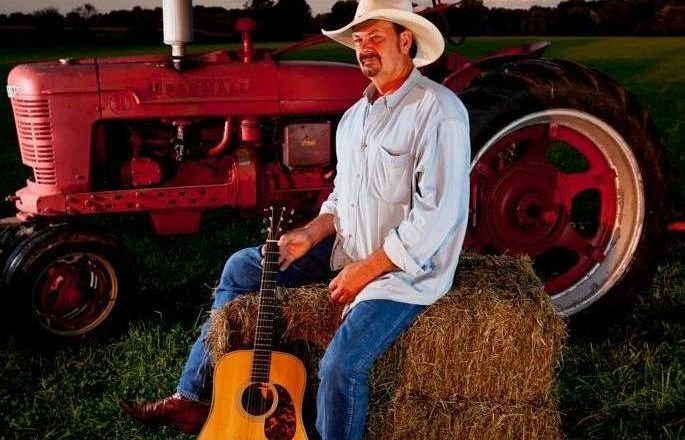 The pro is that there is still a huge interest in traditional country music the con is that you cannot get traditional country airplay in the mainstream. 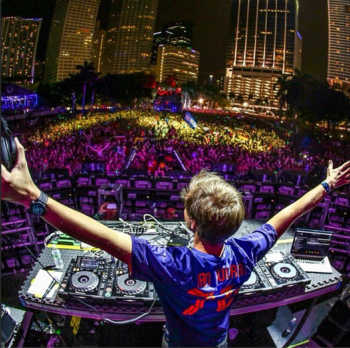 Once we are able to get our music out to the population we have a huge positive response. Cut & Paste was written by JK Nick Nichols and is a song about the changes we have seen in everyday life. This great song had been on hold with George Strait for at least a year as he was very interested in cutting it. My producers, Edgel Groves and Randall Griffith thought this would be a perfect song for my style and so the writer approached Strait and asked him to release the hold and he very graciously did do. 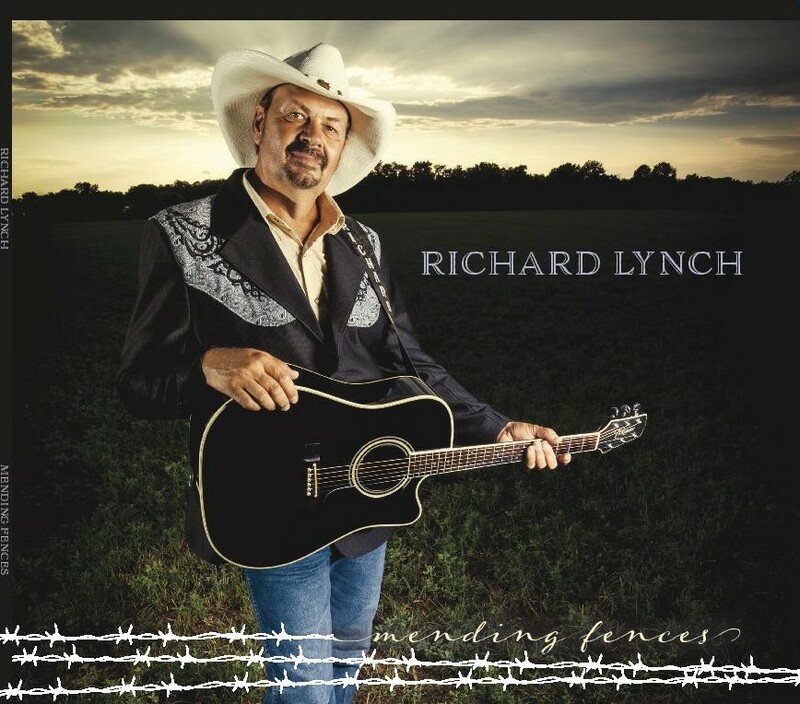 It can be purchased on most major music sites including Amazon and CDBaby and of course it is available on my web site richaardlynchband.com and also through my Facebook page. I would love to have 5 minutes with Alan Jackson, because he has always kept his music country and traditional and been successful taking a stand for what he believes in.